Most people want to make the nails look more appealing and get rid of this infection. Good news for you – with the proper treatment by modern remedies, you will be free of a nail infection caused by fungus. 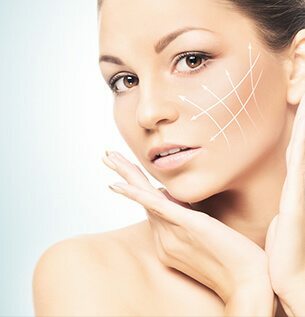 Photo Facial Rejuvenation Rejuvenation was designed to combat the effects of aging and damaged skin in a softer, gentler way. The redness and flushing of rosacea can be reduced 80 to 90 percent. 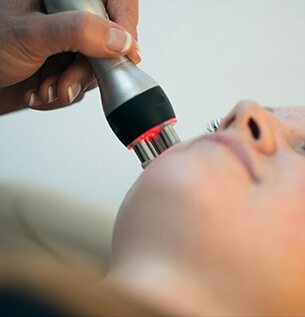 Microdermabrasion is effective in reducing fine lines, enlarged pores, age spots, acne scars and improves overall skin tone so skin will have a rejuvenated look, and a refreshed feeling. 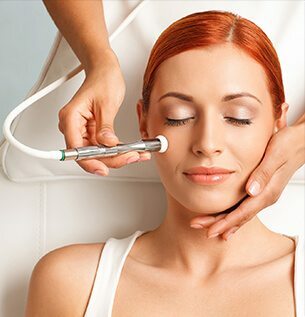 Imagine yourself finally losing those last few inches that just won’t go away no matter how hard you work out, or imagine reducing fat and cellulite from your body without requiring surgery or downtime. 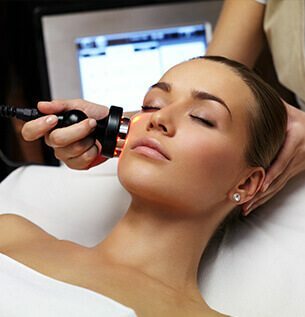 The use of laser in treating acne is slowly gaining popularity in the beauty industry. 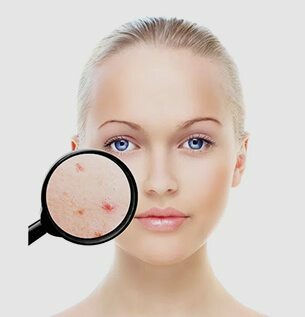 This revolutionary method of erasing ugly pimples has been practiced for many years now in hospital and even aesthetic clinic settings.